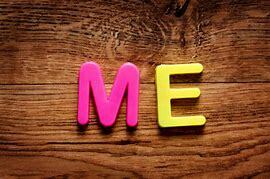 Written by Magnus S on April 3rd, 2019. Royal Adviser is a “social deduction”, pass-n-play game in which “players take on the roles of court advisers of an old King and attempt to seize power for themselves”. Most games in this genre involve hidden roles and actions, and Royal Adviser is no exception. Each player starts with a hidden goal, “like raising the happiness or military stat of the kingdom past a certain threshold”. One round takes around 20-30 minutes and consists of a series of small, subtle actions by the player, most of which are private. The kingdom’s well-being depends on four factors: happiness, military, wealth, and religion. Player objectives can be achieved by manipulating those factors in advising the King on daily issues. Players are able to create secret alliances and accuse each other of their ambitions. 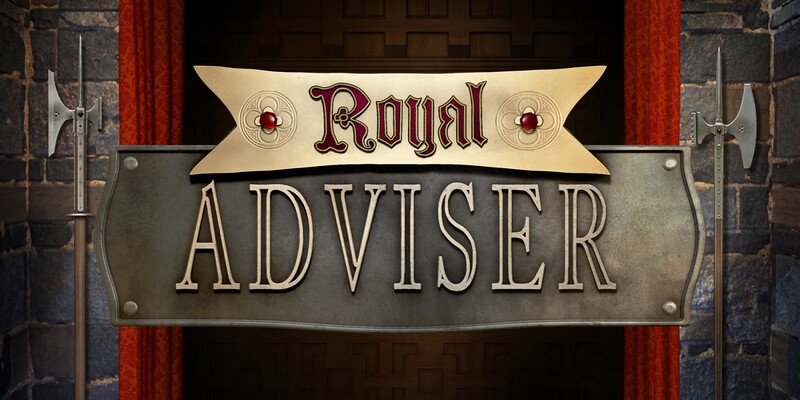 Royal Adviser is ideal for pregaming bigger events with friends or family, as it offers multiplayer for up to six players.